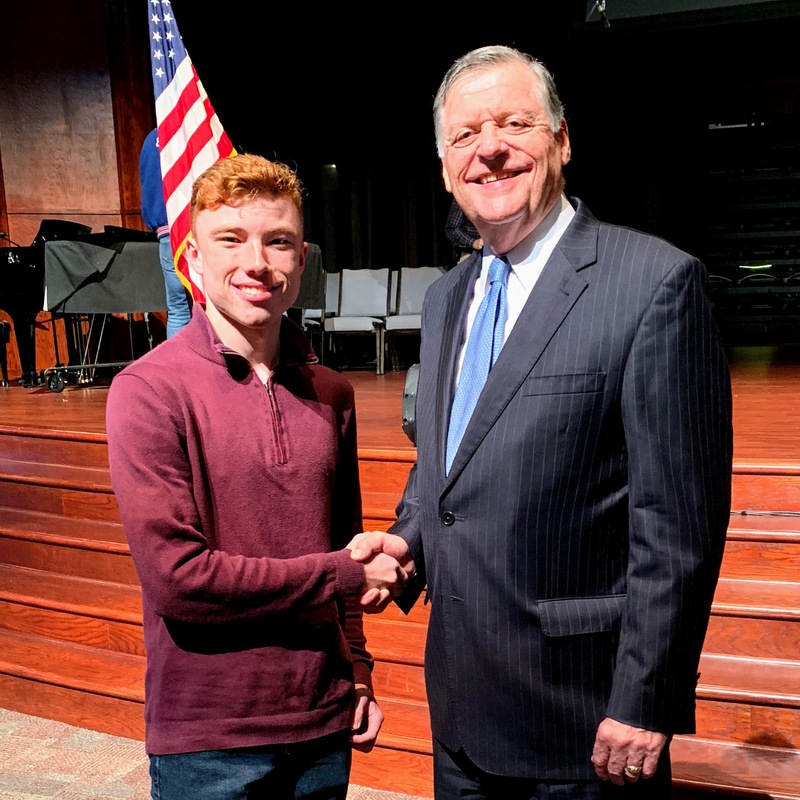 On the eve of the midterm elections, Congressman Tom Cole spoke to students at Christian Heritage Academy. 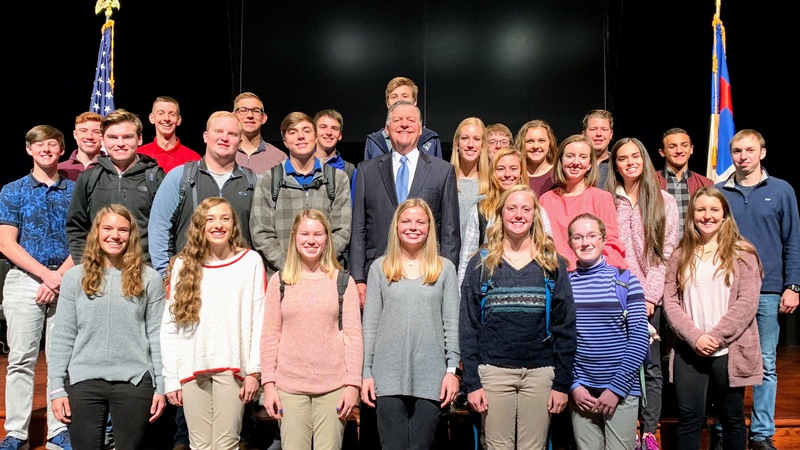 Club Politico, the school politics club, invited Congressman Cole to inform the student body about political issues and promote excitement for schoolwide mock elections. Cole emphasized the importance and the privilege of voting. Coming from a military lineage, his parents always stressed the direct impact a vote could make on military families. As soon as he was able to vote, he always considered which candidate understood the most about the issues that he faced personally. Over time, Cole’s research of political candidates and the issues of each election led to a larger interest in politics. He soon began to run campaigns for candidates, including his own mother, counselling them about the issues they should run on. From there, he ran for several state offices including the state senate and Oklahoma Secretary of State. He’s also served as chairman and executive director of the National Republican Congressional Committee. Mr. Cole was eventually elected to the U.S. House of Representatives in 2004 for the 4th District. His path to becoming a great influencer started with the simple act of voting. The students of CHA loved hearing him speak and look forward to voting themselves in the upcoming years!